HSY is one of the famous Pakistani Dress designer. 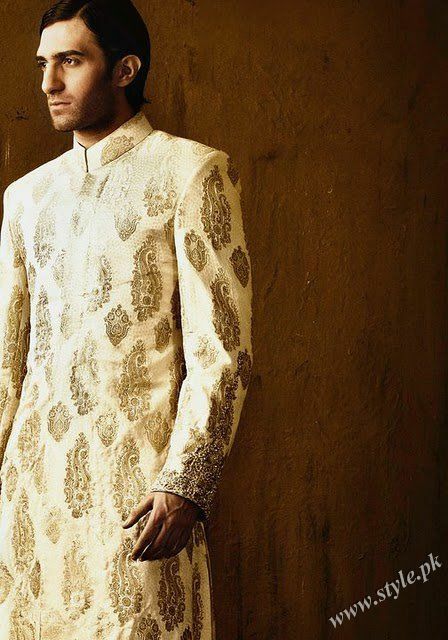 Fashion Designer HSY has launched his latest dresses for men 2011. The latest collection for men by HSY is designed in traditional cuts with heavy embroidery work. 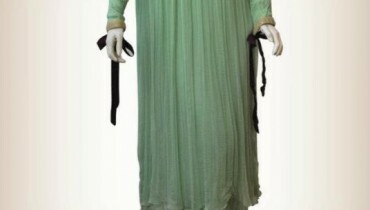 These dresses for boys aren’t good for casual wear, but can be worn on parties and weddings. 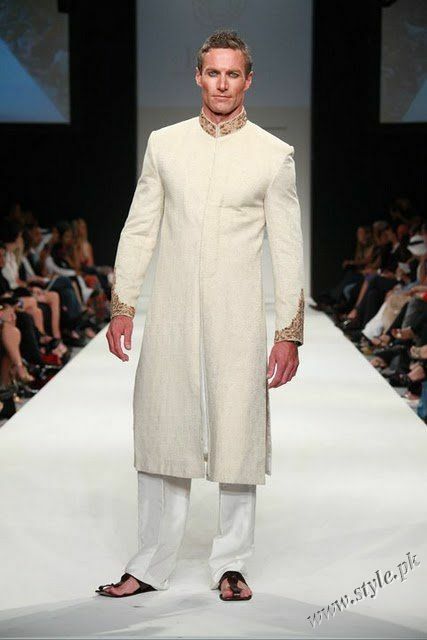 The weddings dresses for men by HSY are available in different designs and colors. 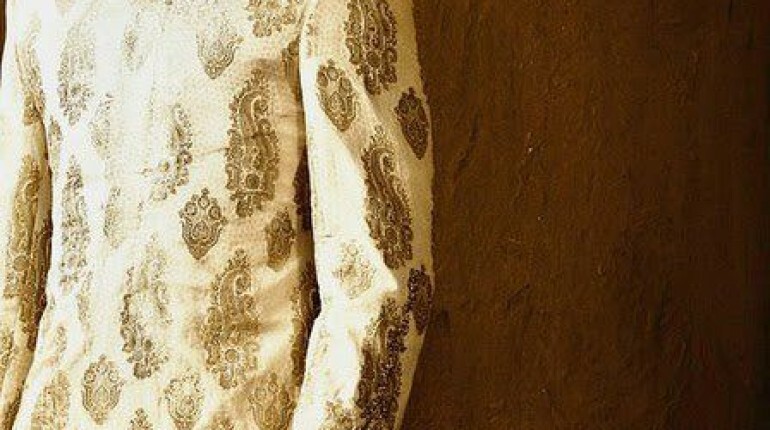 Groom dresses by HSY are also designed according to the latest fashion for men in Pakistan. 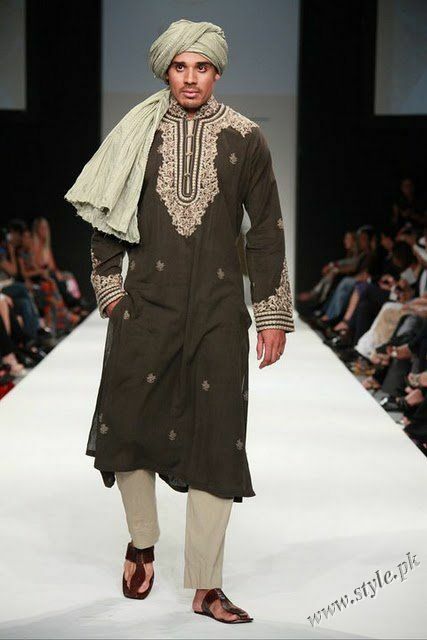 We have collected a few pictures of kurta shalwar for men by HSY for you, which we hope you’ll like.